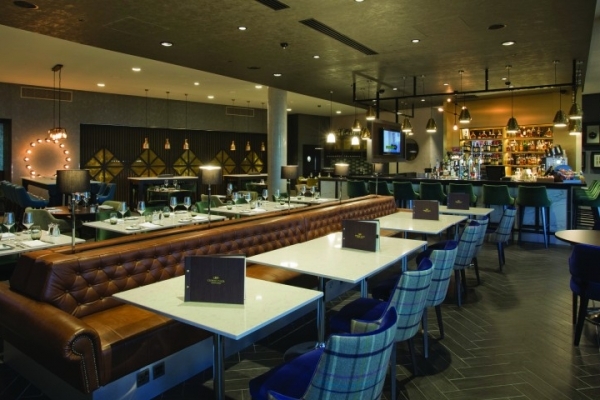 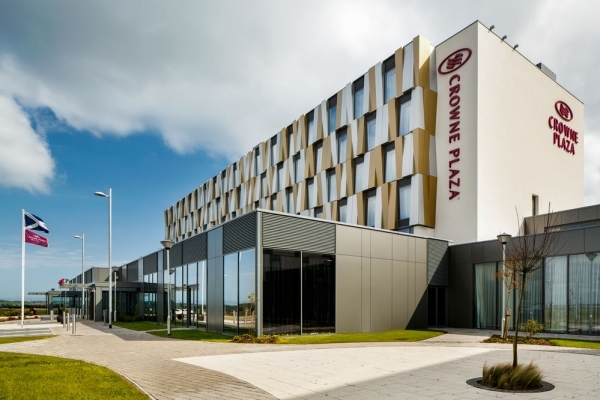 Completed in 2015, The Crowne Plaza Aberdeen has 165 luxury executive, club and twin guest rooms, two bars and a restaurant. 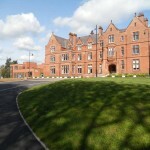 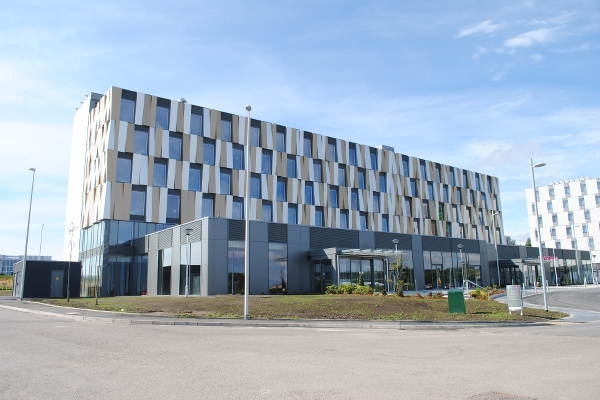 It also boasts eight meeting rooms and two conference rooms. 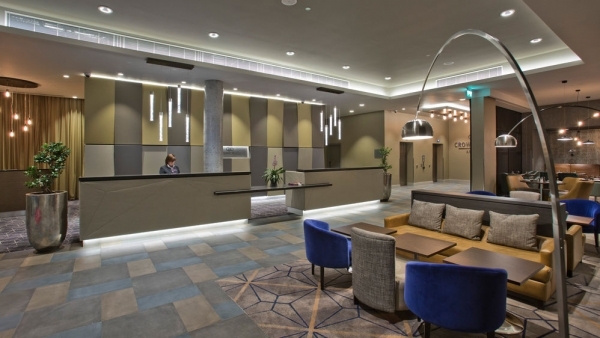 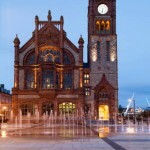 Consarc Quantity Surveying provided a cost consultancy as well as project management role and were instrumental in ensuring the project was completed within its demanding 16 month programme – six weeks ahead of schedule.